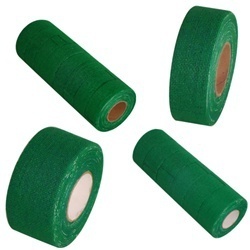 Cohesive, Elastic, Athletic, Self-Adhering and more. 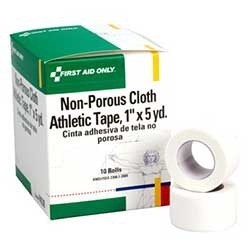 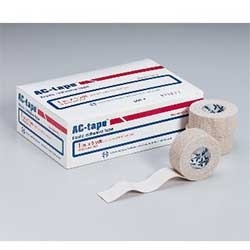 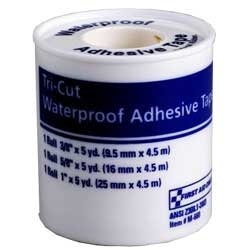 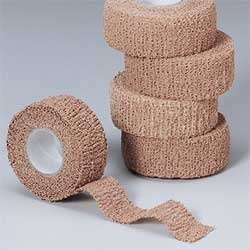 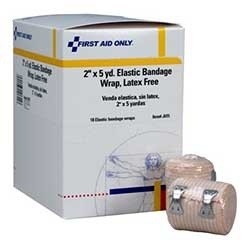 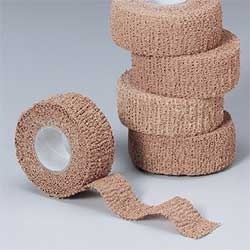 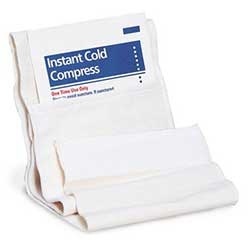 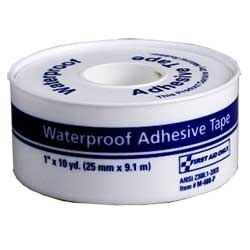 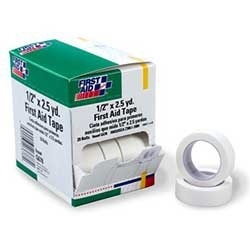 A large selection of Wraps & Tapes for First Aid -- 3-Cut Tapes, Elastic Bandages, First Aid Tapes, Athletic Tape, Cohesive Elastic Wraps, Elastic Adhesive Tapes, Self Closing Elastic Ice Wrap and Water Proof First Aid Tapes. 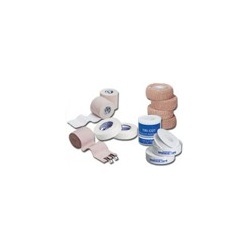 ALL available at Wholesale-Direct pricing.